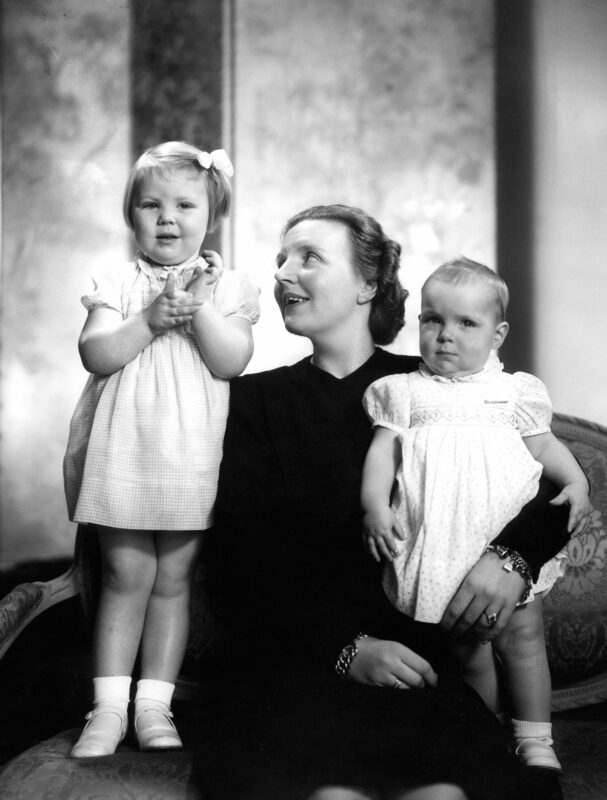 This wartime family portrait is of Princess Juliana of the Netherlands and her daughters Beatrix (left) and Irene. 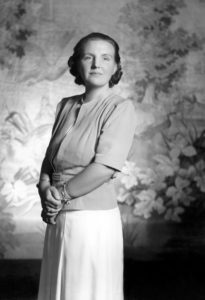 She would later become Queen Juliana, and Beatrix, who succeeded her, would become also become Queen of the Netherlands. Princess of the Netherlands. 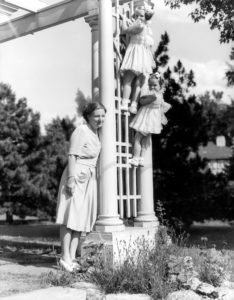 With children and alone.